Most cancer patients succumb to tumors that recur in the wake of chemotherapy. Cells in these recurring tumors have many properties in common with stem cells including the ability to divide indefinitely, the ability to give rise to many kinds of daughter cells, and the ability to resist drugs. We use genetics and chemical biology to find ways to improve the druggability of normal and tumor stem cells. Using genetic screens, we have identified genes required in stem cell tumors that are not required in their wild type counterparts. Some of these genes are epigenetic modifiers, suggesting that tumor genomes have different architectural requirements than wild type genomes. 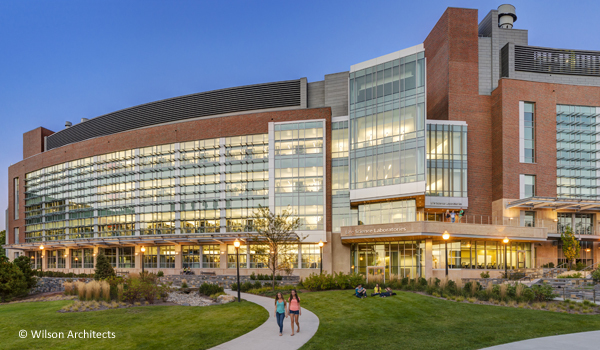 We are characterizing the activity of these genes to understand fundamental differences between normal and tumor cell genomes and to identify genes that may be useful in the design of targeted chemotherapy. Cancer stem cells are largely resistant to classic chemotherapy drugs. 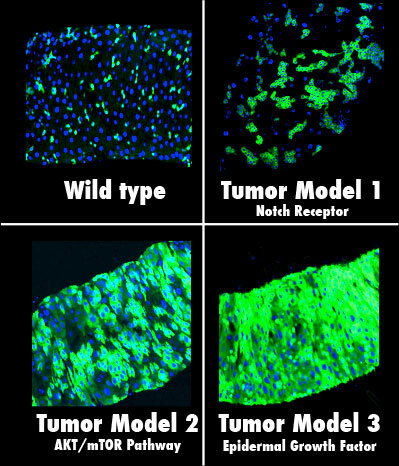 Finding drugs that can selectively kill stem cells or alter their identity is therefore a major focus of chemotherapeutics. 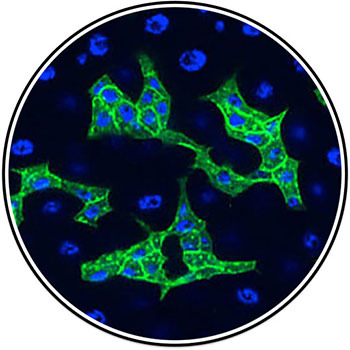 We focus on small molecules that modulate stem cell differentiation. 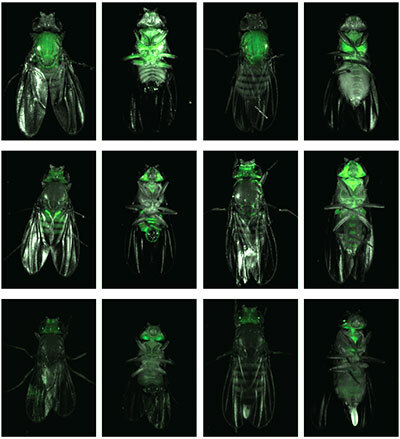 We have previously found that Drosophila stem cell tumors are highly sensitive to Notch inhibitors. We are now developing new screening tools to identify small molecules that interfere with specific genetic pathways. 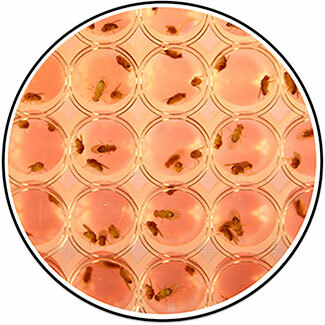 We perform whole animal chemical screens, using Drosophila, to screen for compounds that affect intestinal stem cell growth and differentiation. 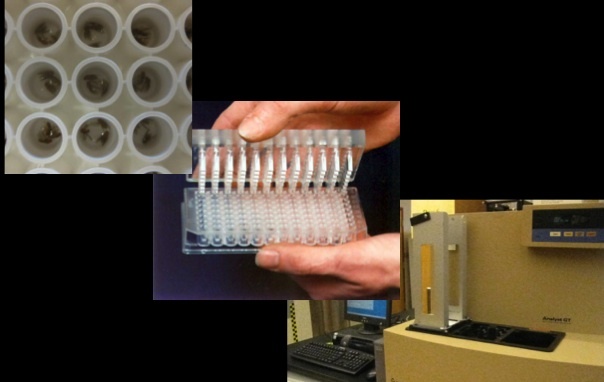 A strength of Drosophila as an organism for whole animal screening is its small size: adults can fit into the wells of 96-well plates. To take full advantage of this feature we developed methods to feed flies drugs in 1 mL deep 96-well plates, containing as little as 100 µl of food. In addition, we developed methods to score the size of stem cell tumors within adults using a luciferase reporter assay adapted to 96-well plates. We discovered that a number of chemicals that inhibit stem cell induced tumors—including some FDA approved anti-cancer drugs—have the opposite effect on wild type stem cells, inducing them to hyperproliferate into small tumors. We have recently identified synthetic chemicals in the environment that likewise induce stem cells to hyperproliferate. We are now using genetics to dissect the signaling pathways triggered by each of these chemicals. In addition, we are testing how subtle differences in genetic background affect how stem cells respond to chemicals in the environment. Drosophila Research — What is it good for? 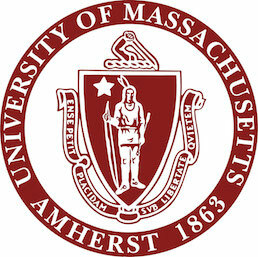 By students in UMass Biol 486H See on YouTube!